Even with the rise of the internet and online streaming, television still remains a powerhouse in terms of viewership. 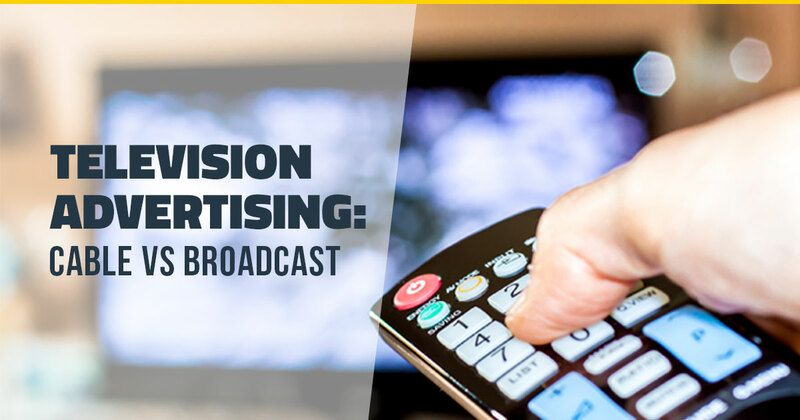 Thinking of building your brand recognition by advertising on TV? You’ve got two choices - cable or broadcast. Each has its own advantages and shortcomings. Here are some of the major differences to keep in mind when deciding which one is right for your business.